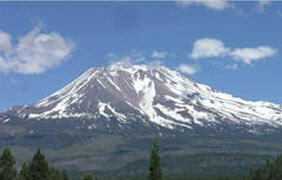 Among RV parks in Northern California, Stateline has your best value. If you're looking for a great place to rest your RV while traveling, camping, goose and duck hunting, birding or fishing, you have come to the right place. 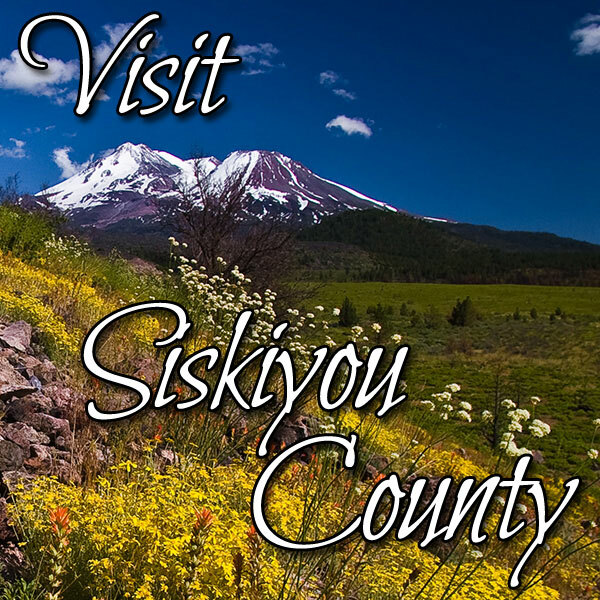 Stateline RV Park and Mini Storage is located in the heart of the Klamath Basin, just 60 miles as the goose flies, north of Mount Shasta in Siskiyou County, Northern California. We are 16 miles east of highway 97 on state route 161, mid way between Dorris and Tulelake on the California side of the California-Oregon state line. Depending on the time of year, ducks, geese, swans, white pelicans, bald eagles, golden eagles and many species of coastal birds are frequently sighted. Stateline RV Park and Mini Storage is an ideal stopover when traveling to or from the northwest on to Reno or any points south and east. Only a couple hours drive from Crater Lake National Park and only 30 minutes from the Lava Beds National Monument and Capt. Jack's Stronghold. Need RV Camping Supplies? - We are 5 minutes from Merrill, Oregon where groceries, gas, diesel, and propane are available, as well as restaurants, post office, and a hardware store.